Widecombe Hill – a classic British hill climb – just under one mile, but averaging 12%. A steep climb from the beautiful Devon village. In 1990, Chris Boardman won the national hill climb on Widecombe in a time of 4:10. 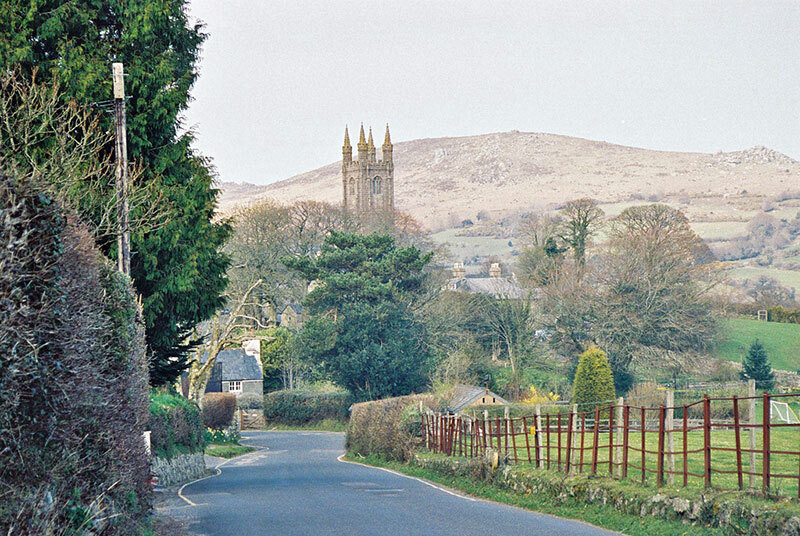 Widecombe is a short, sharp climb – which goes straight up the hill out of the village of the picturesque village of Widecombe. You can see the summit looming straight ahead. There is also a great view back down the climb towards the village. In the small village of Widecombe, head east over the small river (East Webburn) and you will see the climb to Dartmoor, ready to test the legs. The gradient is fairly constant, but gets harder from the halfway mark. 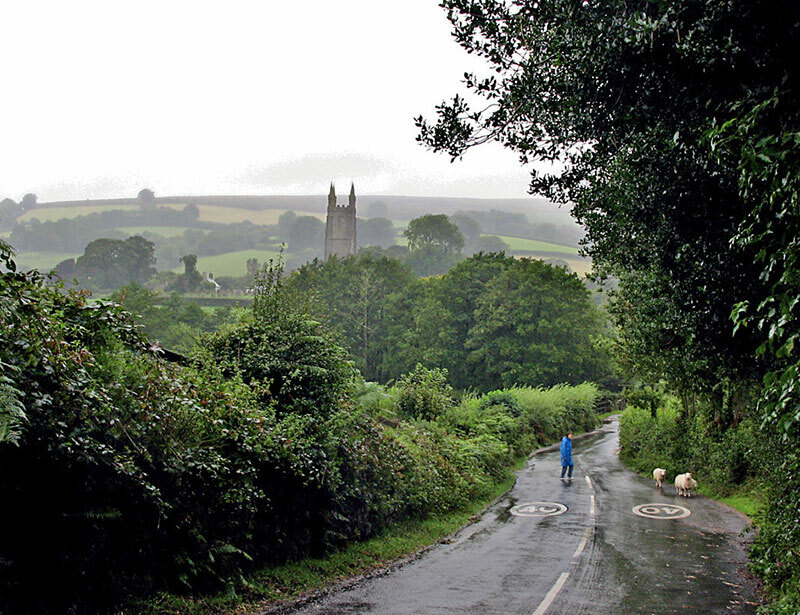 In 1990, the UK national Hill climb championship was held on Widecombe in the Moor. Chris Boardman took his third consecutive title with a time of 4:10, with a course record that still stands 25 years later. Second was Steve Marchant. Third was Stuart Dangerfield.